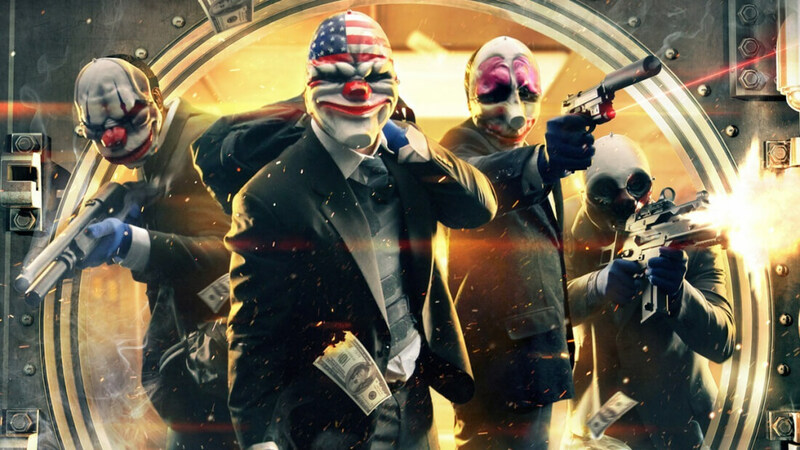 Payday 2, the four-player co-operative heist game, is now available for free on Steam. Unlike previous occasions when gamers could try it for limited periods without paying, such as trial weekends, Payday 2 is now free for anyone to permanently own – while supplies last. If you want to add another title to your Steam collection without handing over any cash, simply log into the store, head over to the Payday 2 page and hit the “install game” button. It’s probably best not to ignore the deal too long: the offer ends once 5 million people claim it or June 21, whichever comes first. And there’s good news for virtual reality fans - anyone who gets Payday 2 will also receive Payday VR when it releases later this year. Developer Overkill software’s reason for this giveaway is the upcoming Payday 2 Ultimate Edition, which includes the game and all 48 pieces of paid DLC that have arrived since 2013. The full package will cost $45, though anyone who has Payday 2 in their collection can upgrade for a lower price, depending on which DLC they already own. Precise details will arrive soon. The Ultimate Edition isn’t available yet. Until such time that it is, all existing Payday 2 DLC has been removed in preparation for this all-in-one release. Head over to Overkill Software’s page if you want to find out more. It contains an FAQ and short video (below) from producers Almir Listo and Joakim Wontner. Payday gained many glowing reviews on its release and currently holds a “very positive” rating on Steam.